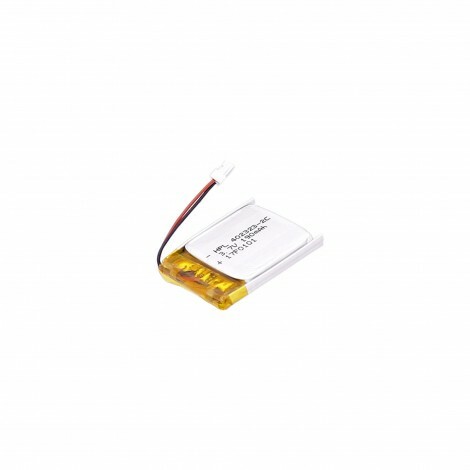 Li-Polymer Battery 3.7V 190mAh - power your device. 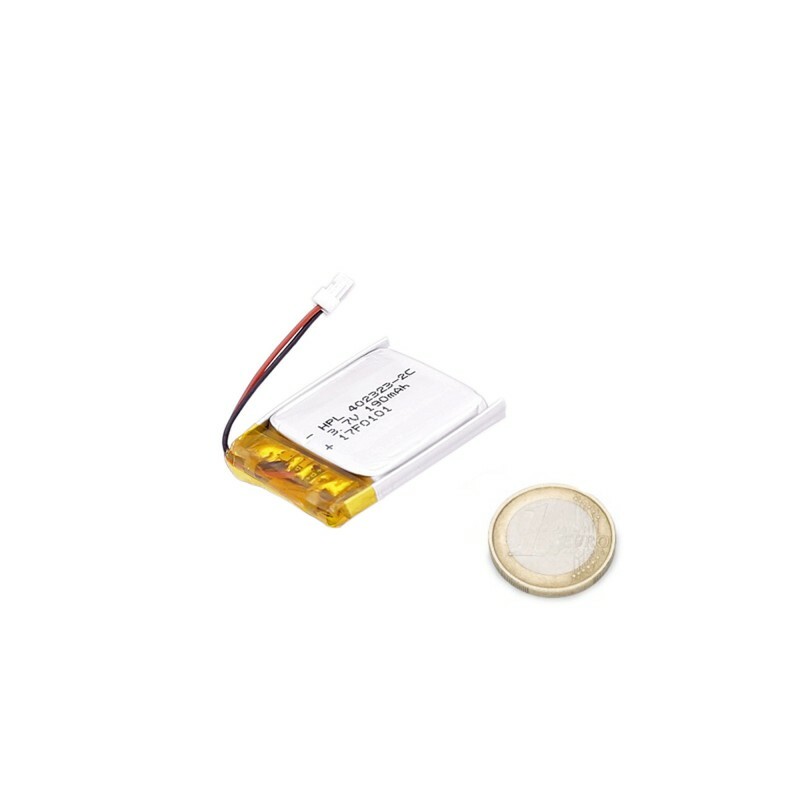 Li-Polymer Battery is the best solution for adding an autonomous and stable power supply to your devices that require mobility and long-lasting energy source. 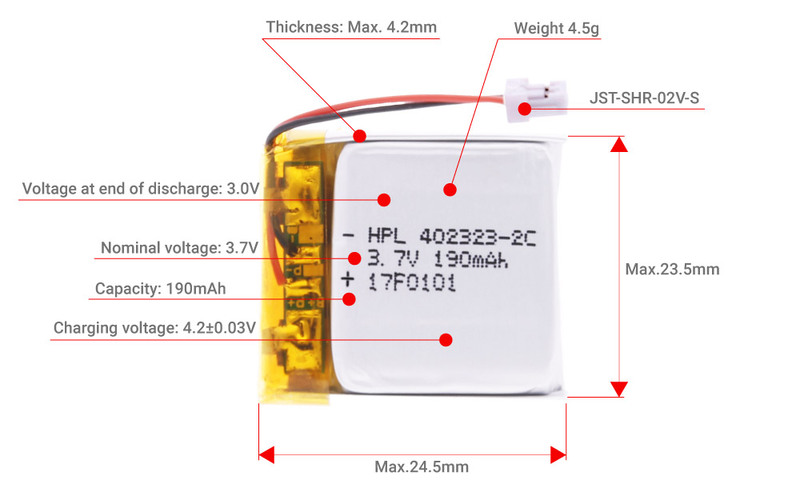 With its 3.7 voltage, 190 mAH capacity and 4.5g approximate weight it is a compact and reliable power source.